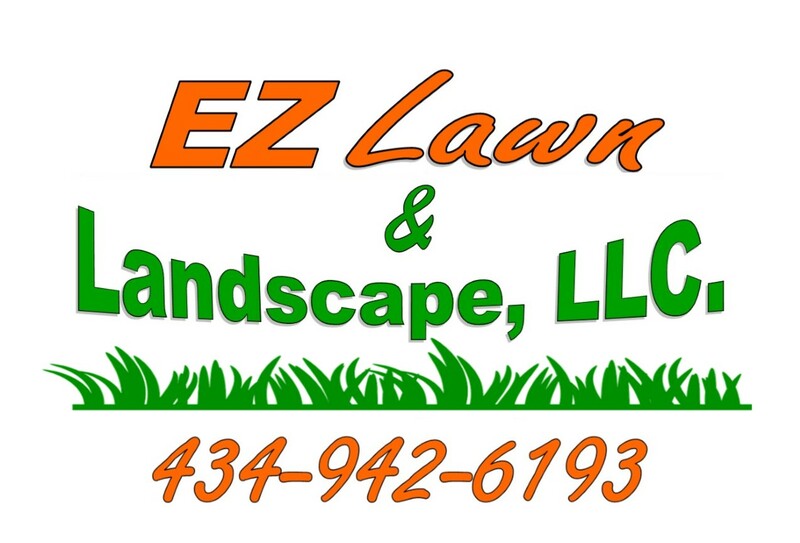 EZ Lawn and Landscape, LLC offers both residential and commercial lawn and landscaping. Both licensed and insured, we are currently serving the counties of Amherst, Appomattox, Bedford, and Campbell in addition to the city of Lynchburg and surrounding areas. We guarantee fast, professional and reliable service in an honest and respectful manner. Call us for your FREE estimate! Don’t see what you’re looking for? Give us a call at 434-942-6193. If we can’t do it, we will be happy to make a recommendation for you.